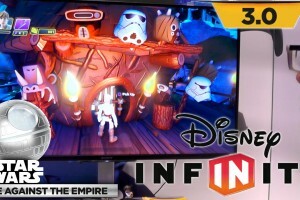 We all knew it was coming but not until trying it ourselves did we realize just how exciting it would be to play as these new characters and in these new locations. 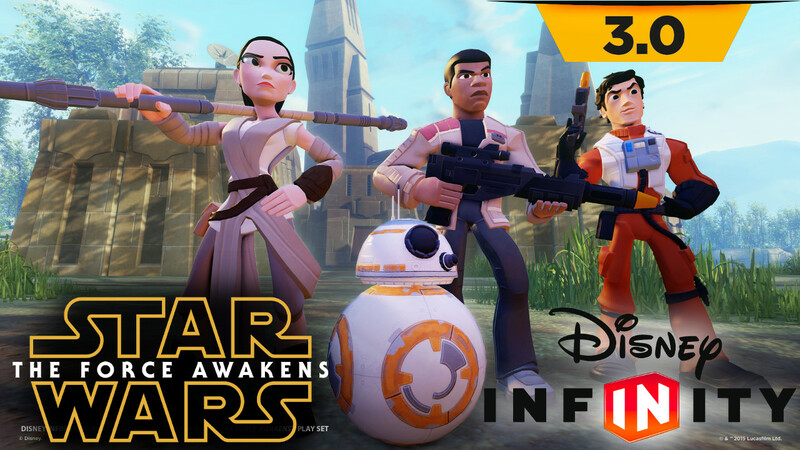 We open all Star Wars The Force Awakens toys and figures for Disney Infinity 3.0. All the characters on the Infinity base and start the first chapter of the play-set adventure. This starts in Jakku with Rey, Finn, Poe Dameron, Kylo Ren.